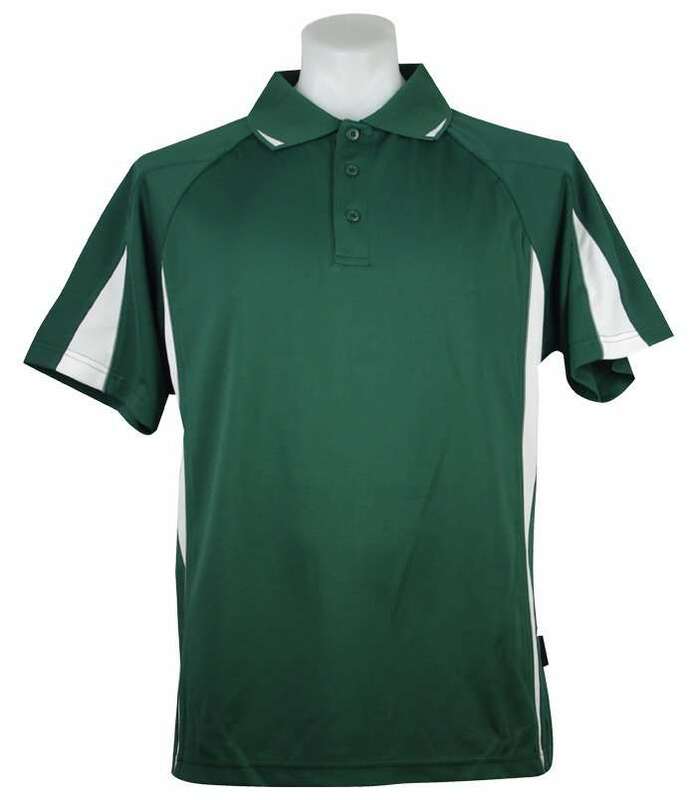 Archers wear lightweight, comfortable long or short sleeved shirt and trousers/shorts that allow them free body movement. 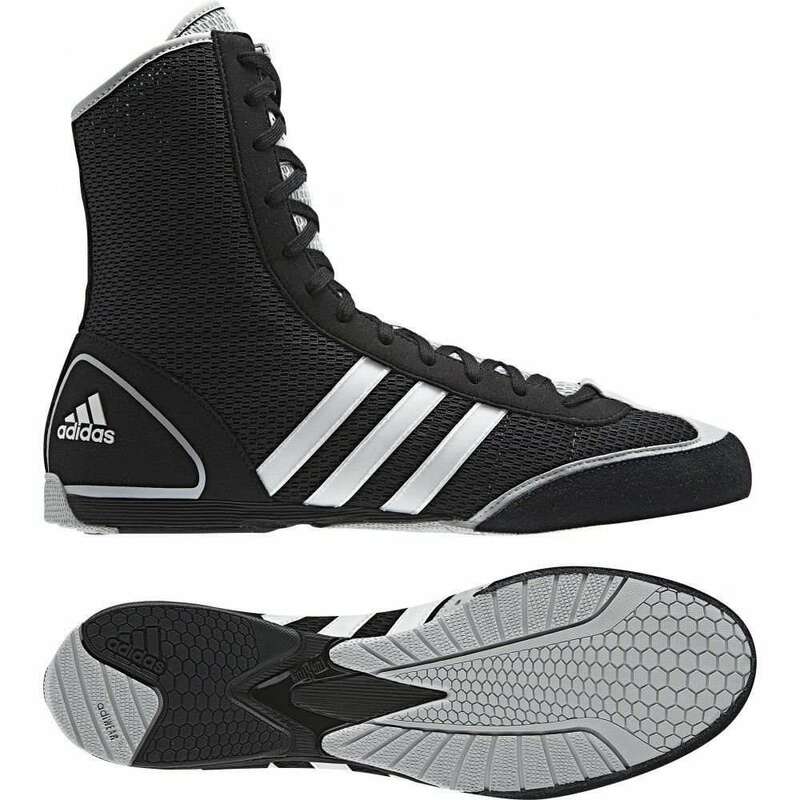 Sturdy shoes with smooth soles are worn to maximize the area in contact with the ground. 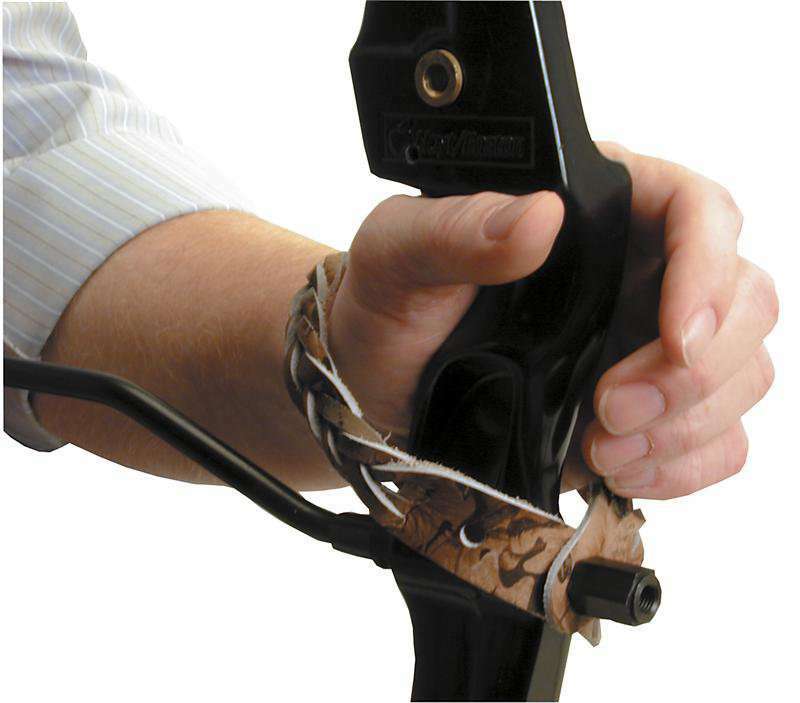 The arm guard protects the archer's forearm or sometimes the entire arm to keep the sleeves, hair and skin out of the way of the bowstring as the bow is released. 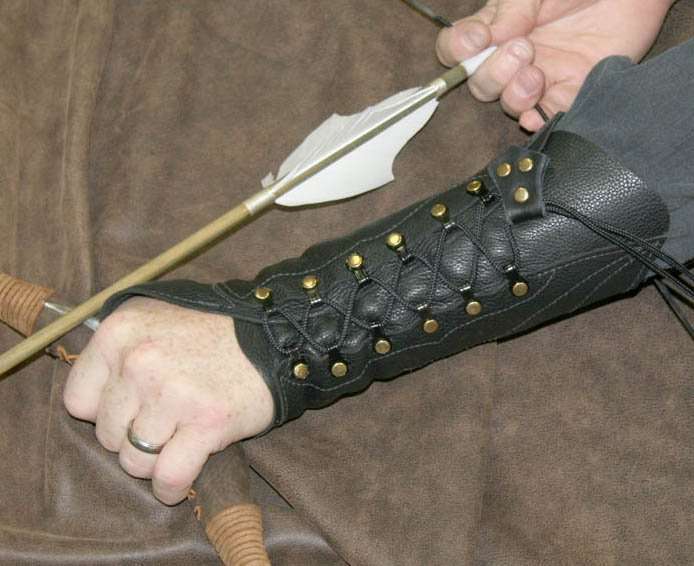 Arm guards usually made of leather protect the archer’s forearm from string burn or injuries. 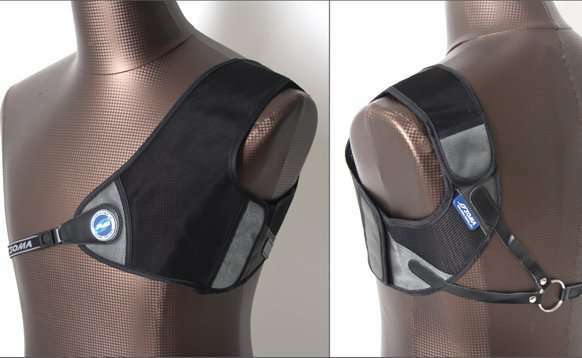 Archers wear chest guards made of flexible plastic that holds the archer’s clothes against his body and protects his chest from string burn. 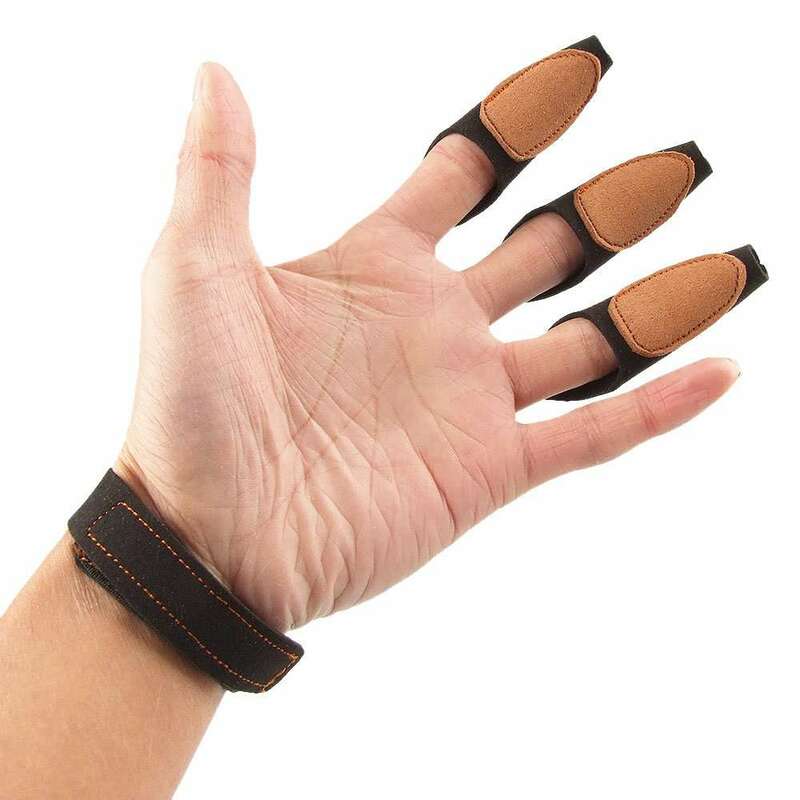 Archer’s wear gloves or finger tabs made of leather for protecting the fingers of the drawing hand against blisters. 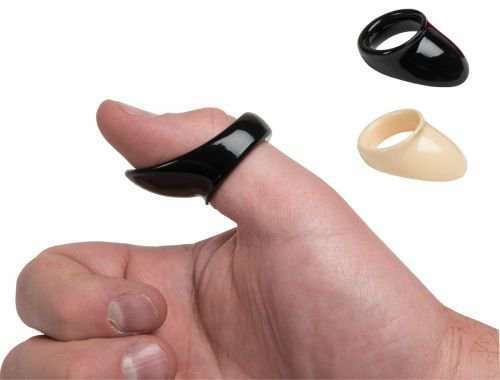 Thumb ring is used to protect the archer’s thumb from the bowstring. 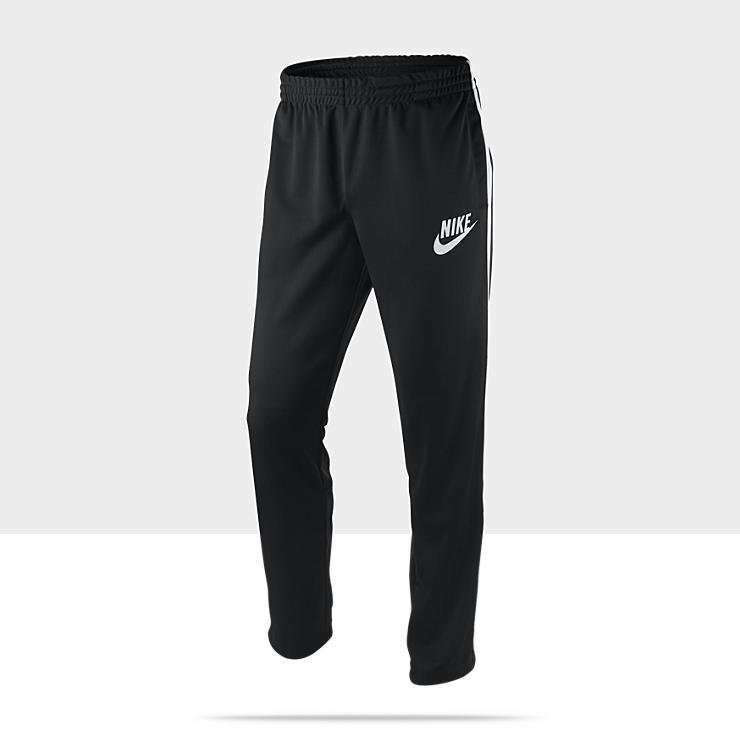 It is a shaft consisting of an arrowhead at its front end and fletching and nock at the back end. 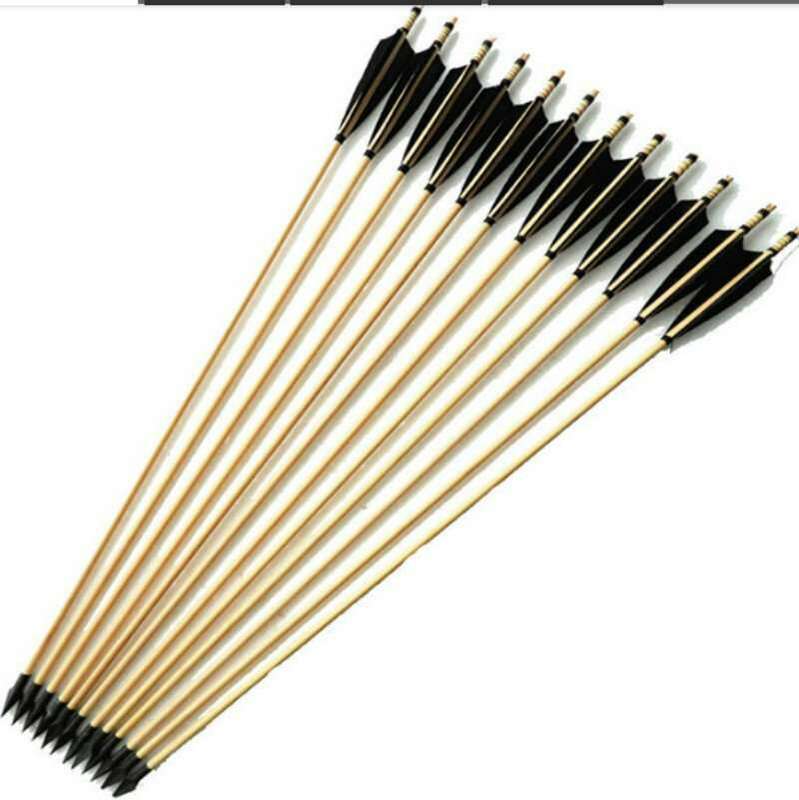 The arrows are usually 22-30 inches long and can be made of wood, aluminium, carbon fiber or fiberglass. Arrowheads are usually made of steel, wood or other suitable materials. 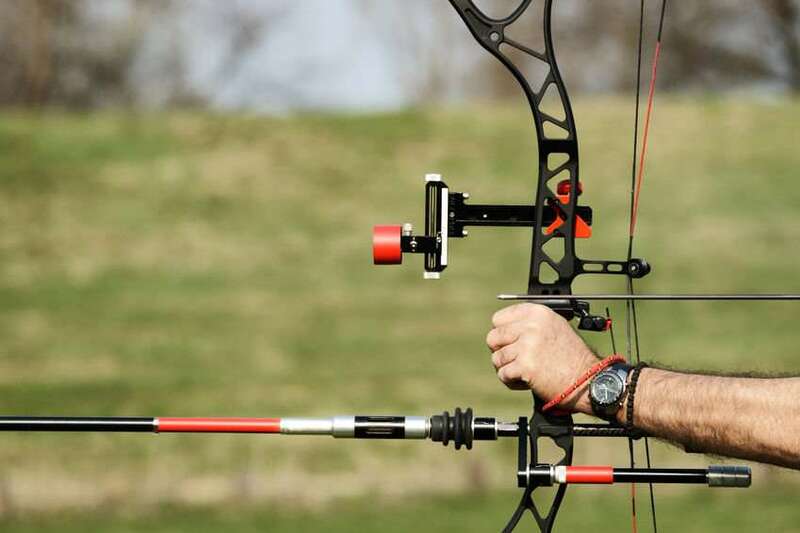 The arrow has three fletches attached at the nock (back end) and is made from solid plastic vanes and thin sheet-like spin vanes. 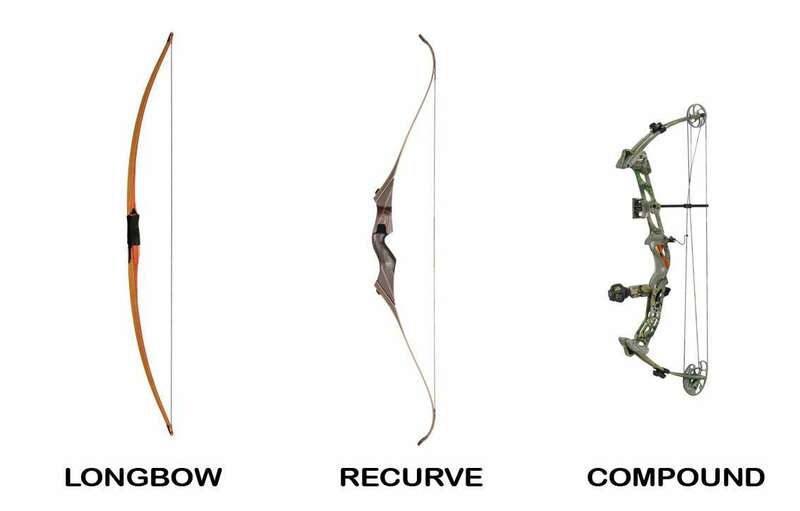 The common types of arrows are breasted, bob-tailed, clout, barreled and target. Archers apply wax on the string of the bow to prevent the fibers from rubbing which creates friction that can lead to the strands snapping. 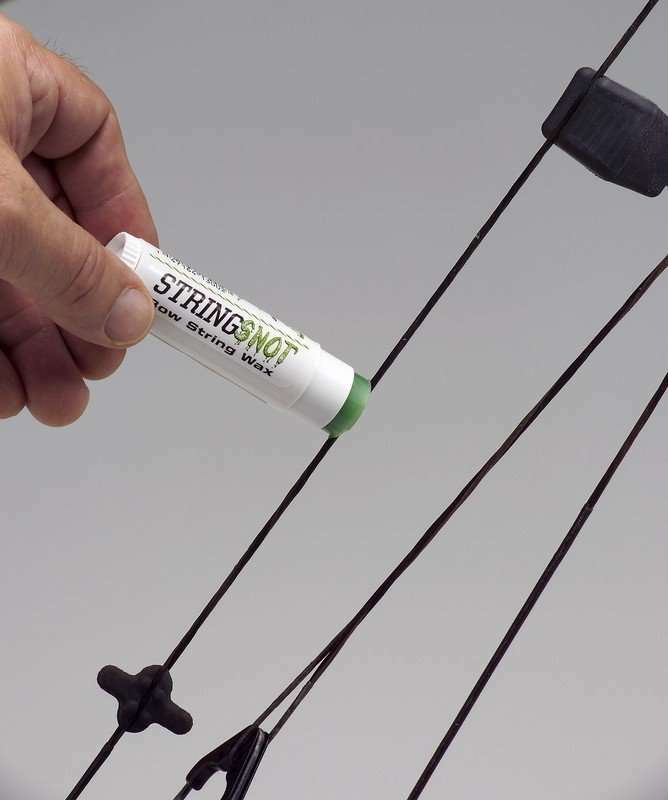 The wax gives it a long life and protects the string against water and other foreign elements that the archer might face in the outdoors. 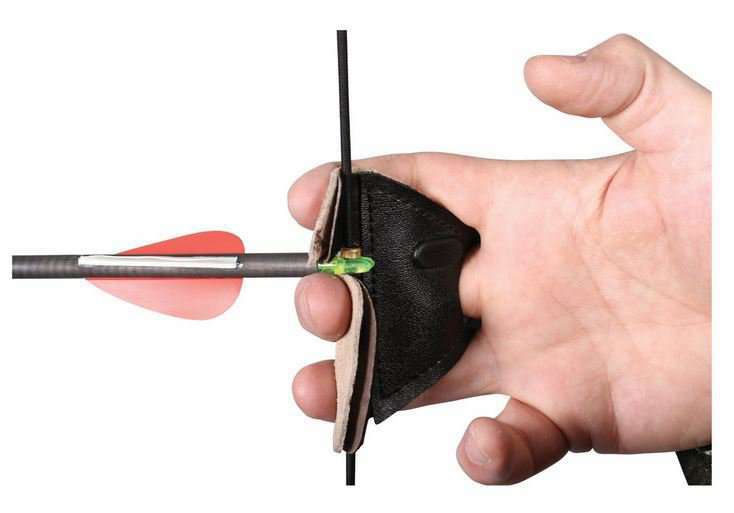 It is used to keep the hand on the grip and helps the archer during the release of the arrow. The container used for holding arrows is called a quiver. These were traditionally made of wood, leather, furs or other natural materials but are now made of plastic or metal. 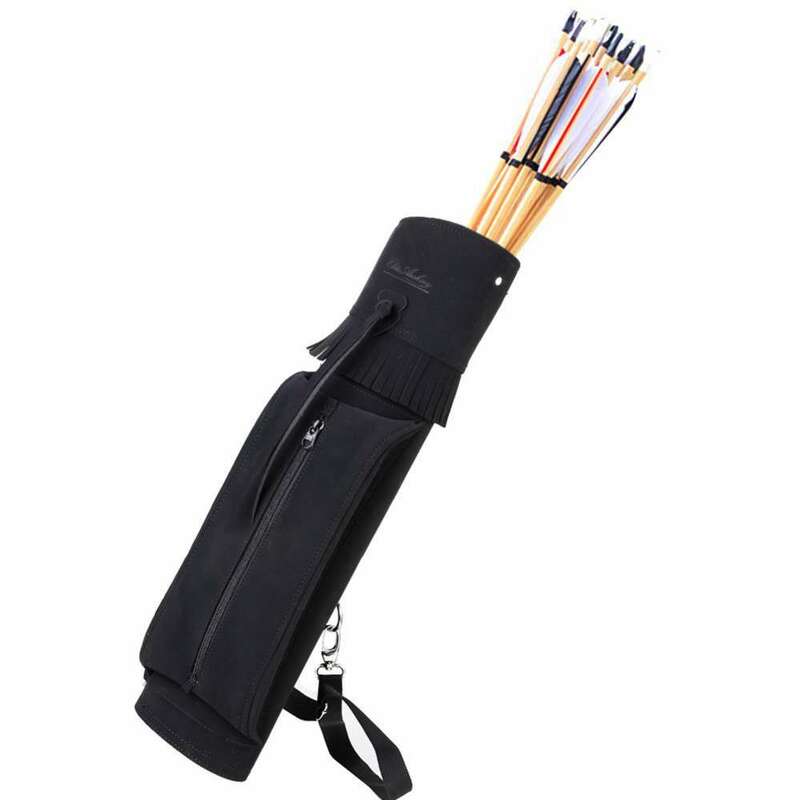 The various types of quiver are back quiver, belt quiver, bow quiver, ground quiver and arrow quiver. To stabilize the bow balance, lightweight carbon stabilizers are mounted at various parts of the bow.